Monster Energy has signed to be the title sponsor of NASCAR’s premier series, called Sprint Cup for the last nine years, beginning in 2017. LAS VEGAS — The long-rumored was made official on Thursday during Champion’s Week in Las Vegas, as NASCAR announced at the Wynn Las Vegas that Monster Energy will take over from Sprint as title sponsor of the sanctioning body’s premier stock car series in 2017. The new partnership is a multi-year deal that will make Monster Energy only the third entitlement sponsor in premier series history, following R.J. Reynolds Tobacco Company and Sprint/Nextel. The company will begin its tenure as naming rights partner on Jan. 1, 2017. As part of the agreement, the brand also becomes the Official Energy Drink of NASCAR, as well as the entitlement sponsor of the NASCAR All-Star Race. The length and terms of the deal were not disclosed, but both parties hailed the partnership as the perfect fit for both brands. NASCAR premier series races have been a bucket-list destination for sports fans throughout the country, and starting next season, Monster Energy will elevate the event experience to an even higher level. As part of the agreement, Monster Energy will engage with fans in creative, innovative ways at all race tracks where the premier series will race. Monster Energy has existing sponsorships with a number of motorsports sanctioning bodies, athletes and teams, but the NASCAR deal signals the biggest sponsorship step in the company’s history. Monster Energy also confirmed it will continue to sponsor Stewart-Haas Racing’s No. 41 car, driven by Kurt Busch. Thursday’s announcement is the culmination of a lengthy and thorough search by NASCAR to find the successor to Sprint, whose entitlement sponsorship will end on December 31, 2016. 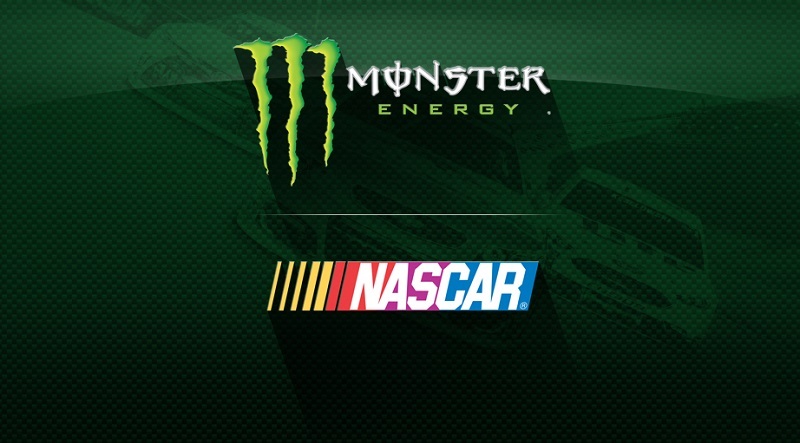 Steve Phelps, NASCAR executive vice president and chief global sales and marketing officer, said that the sanctioning body spoke with numerous companies throughout the process, ultimately choosing Monster Energy for a number of reasons, not the least of which was its lifestyle culture. A number of ancillary details will be announced in the coming weeks. Among those still under discussion is the name of the series, the series mark and the championship trophy. Under the agreement, energy drink sponsors already involved in NASCAR may remain in place. Potential sponsors from the energy drink category will not be eligible for future sponsorship if not already involved in the sport.